Your current home is installed with solar panels and now you’re planning to move. 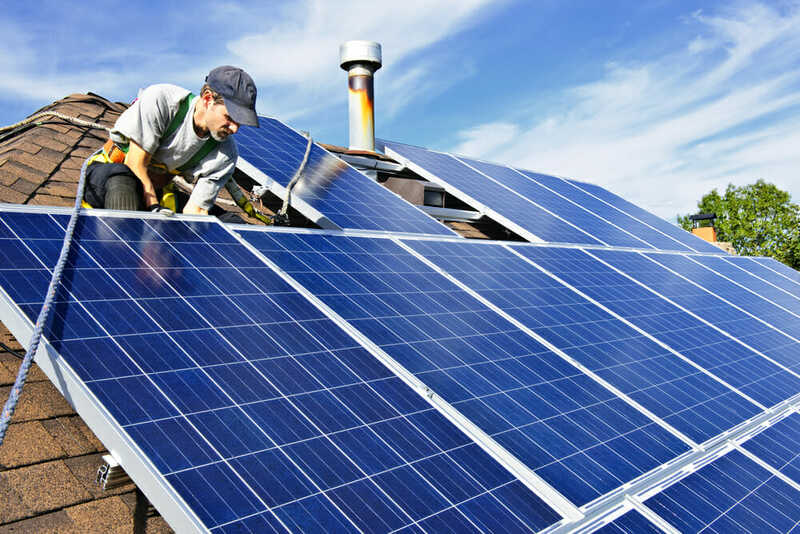 Your new home isn’t equipped with solar panels and the question facing you is whether to bring the solar panels you’ve already invested in with you. Consider these factors when making your decision. Before putting your home on the market, the decision of whether to bring the solar panels or sell them along with the house must first be determined. If you choose to leave them, having a home on the market with solar panels is an excellent selling point for those interested in a green lifestyle, which means you can raise the asking price. If you haven’t decided about the panels and put the home on the market and it’s sold, unfortunately, the panels are no longer yours to take. The solar panel system is considered a fixture and remains with the home. Depending on where you’re moving is an important factor. If you plan to stay locally, contact the company that originally installed the panels and ask if they also handle removal and installation to ensure your warranty is not voided. If this isn’t an option, keep in mind removing solar panels is an involved process and some companies will not remove panels due to warranty concerns. Contact the electric company serving the area you’re moving to for information about their solar program especially about reinstalled systems and how it may affect tax incentives, grants, or feed-in tariffs. You’ll want to know what is available for connecting the solar system to the grid, and information about the electric company’s policy on buying your excess power. If you are moving to another county, city, or state you’ll also want to check with the local building code department to find out what permits are necessary for solar panel installation as well as any other rules or regulations that may be in effect. An important question is sun availability at the new home. If the property has many trees and shade, your solar array won’t be as effective. In this case, leaving them is a better option. For those moving out of state, it’s important to take into account the seasonal weather conditions for the new region. If you’re moving to a location that sees less sunlight, and more rain and snow, you may want to consider selling the solar system with your home. As already mentioned, removing solar panels is an involved process that requires skill and experience. Should you opt to take them with you, be prepared for some damage to the existing roof. This includes an uneven color of the roofing material due to fading. The roofing material protected by the solar panels will retain their color while material around the panels that have been exposed to direct sunlight will naturally fade. Also, as equipment that was originally anchored down is removed, small holes will be left in the roofing material. These two issues will need to be addressed with any potential buyer and may affect the selling price. 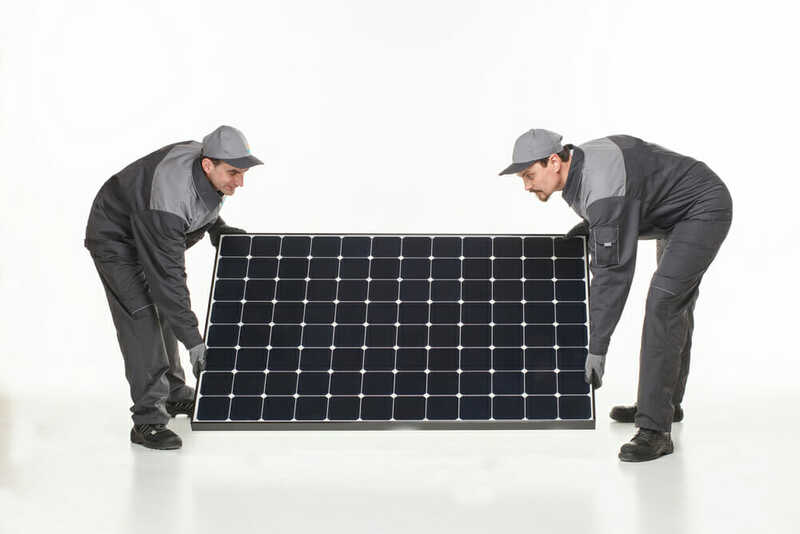 Something else to keep in mind is the possibility of damaging the solar equipment as it’s being removed and disassembled or when it’s being prepared and packed for shipping. There is always a risk and another reason to use solar technicians from the company you bought the equipment from for removal and packing. For homeowners currently leasing solar panels, contact the company you’re leasing from about moving the equipment to your new location. If you have no plans to take the leased panels to your new home, this is something that will need to be discussed with the company in order to terminate your lease agreement. The negative side to not moving leased panels is a buyer interested in purchasing your home with the leased solar equipment will have to apply and qualify according to the company’s credit requirements in order to take over the contract. This could be a problem for some buyers. There’s also the possibility that a buyer likes your home but is not interested in having to deal with leased solar panels. In this case, unless you buy out the remaining money due on the lease agreement and the equipment is removed, you may lose the potential sale. With solar panels becoming a popular alternative to a traditional electric company and with more options for places to purchase the equipment, it is to your advantage to leave the panels in place and purchase a new solar system for your new home. 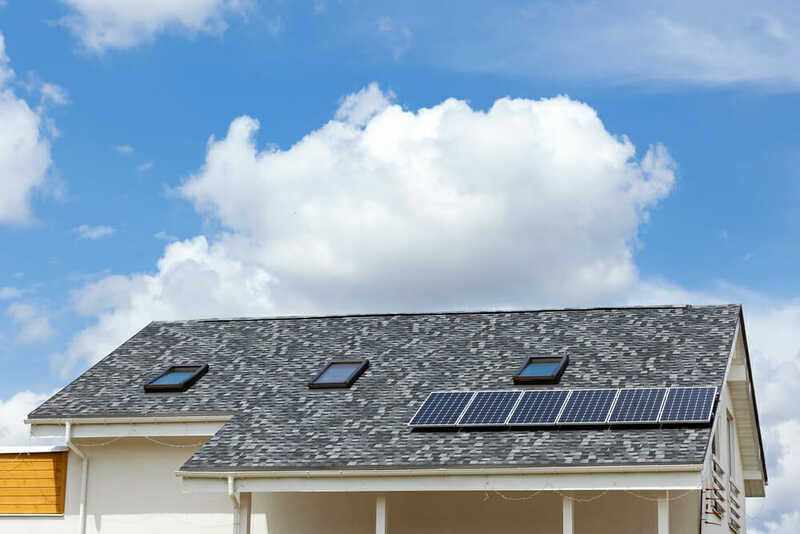 With the increased selling price due to the home’s “green” connection to the environment, you won’t lose money and you won’t take the chance of the equipment being damaged or additional cost for any roof repair necessary due to the removal of the panels.